We offer many storage solutions, one of our greatest space savers is the Metalware industrial shelving mezzanine as seen in picture. We offer supply, design / layout, blue prints, delivery and installation and certification services. 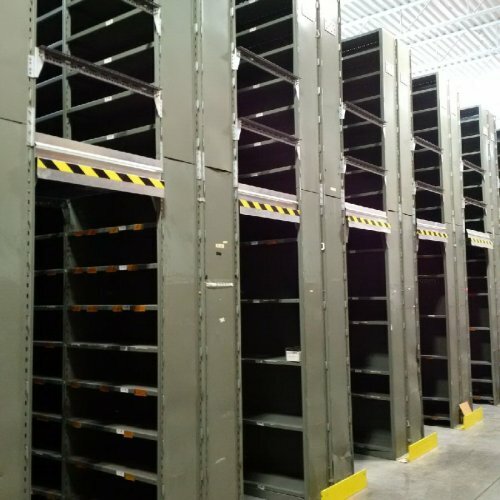 If your facility needs more storage area in limited space, be sure to call the experts, we are waiting for your call!